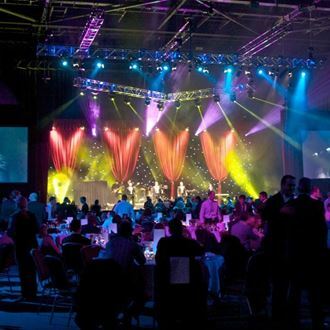 Lighting is essential to create atmosphere to all types of events. 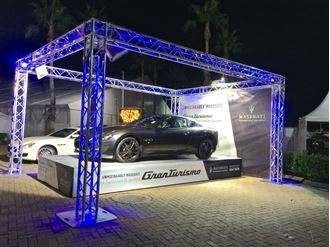 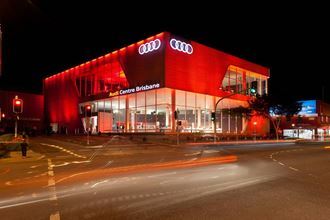 From exterior lighting of buildings and gardens to room lighting and stage effects. 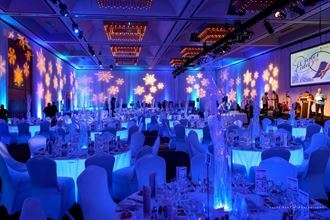 Using Gobo's also allows a complete room transformation for a minimum cost. 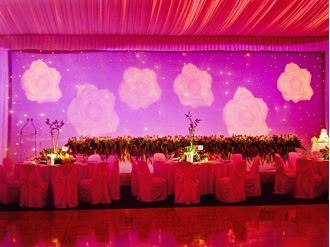 A gobo is best compared to a stencil or photographic slide. 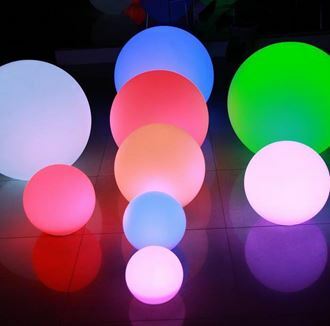 They are used in all manner of stage lights, automated lights and projectors. 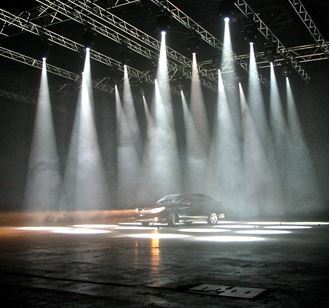 Gobos can be used to project logos, patterns or photographic images.